Google Maps received an update last week that was supposed to improve battery life while using Latitude, only that’s not all that came with it. 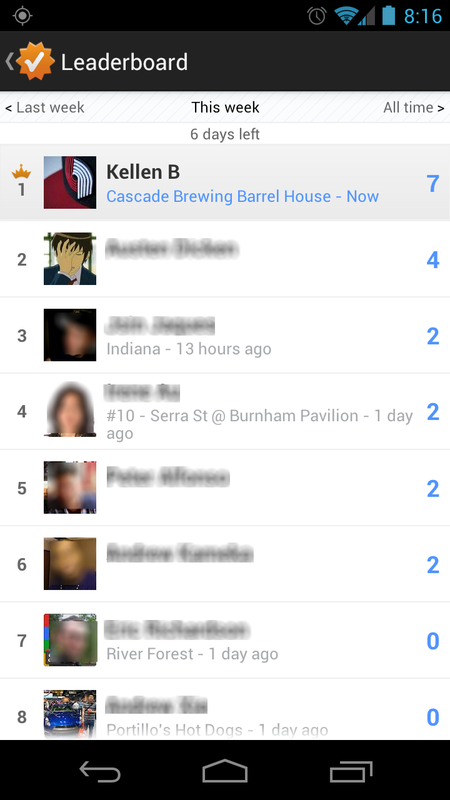 If you use the location and check-in service in Maps, you will notice that after a check-in, you are awarded points and a fancy animated leaderboard appears. 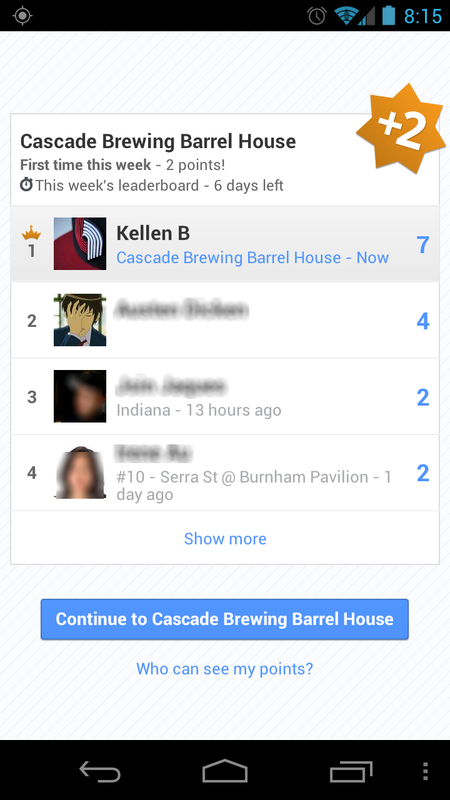 From there, you can tap to see a full leaderboard that shows an all-time list, current week, and even last week. This new social check-in addition pulls from your Google+ Circles to let you compete with your friends or the world for that matter, similarly to what Foursquare offers. Google has yet to officially mention that the service exists and has simply posted a brief 1 sentence section in their Maps support section. I’m sure we’ll see more before long. 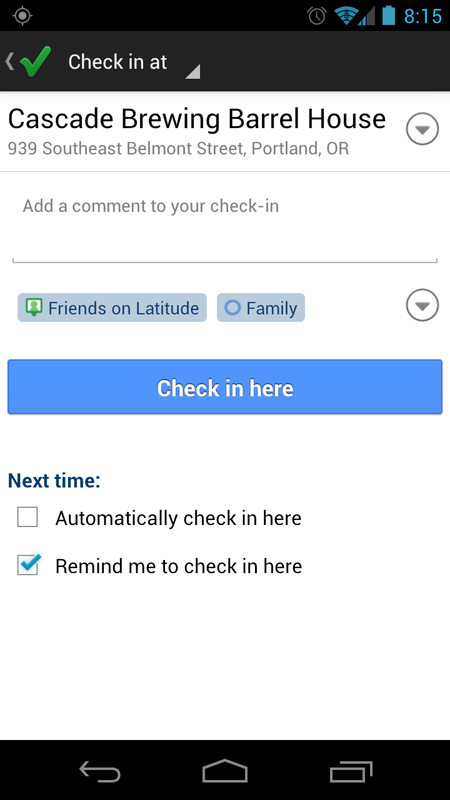 My question is, does anyone actually use Latitude? I have always been intrigued by the idea of it, however, it’s difficult to find anyone that even knows what it is or how to use it.